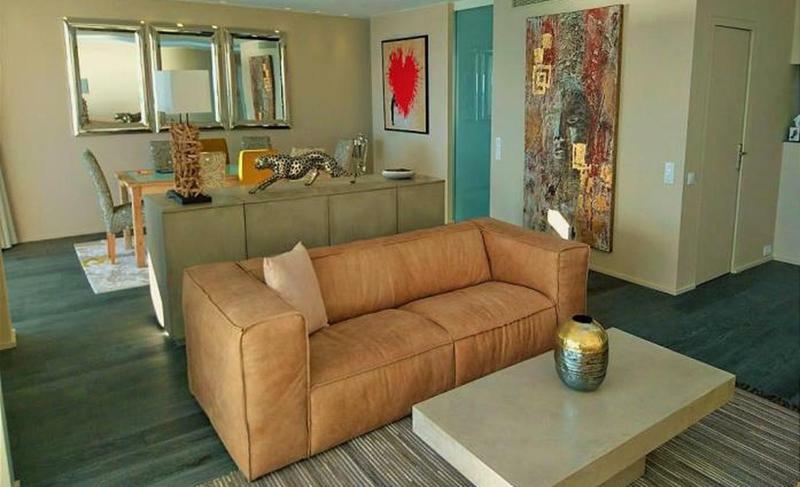 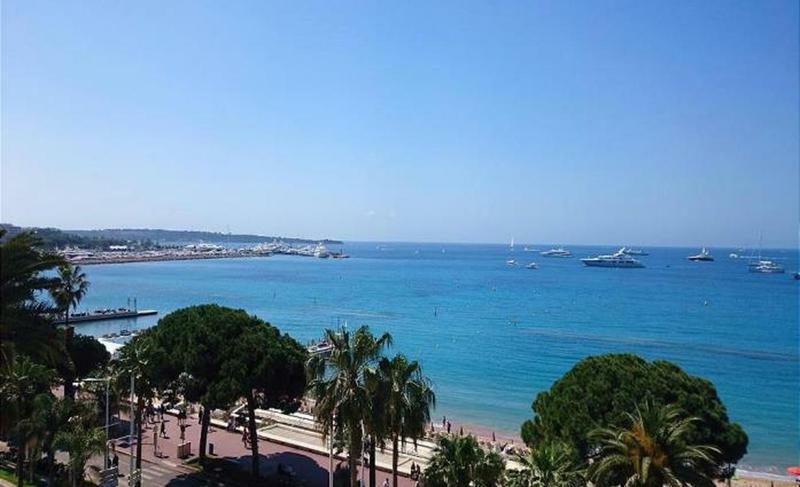 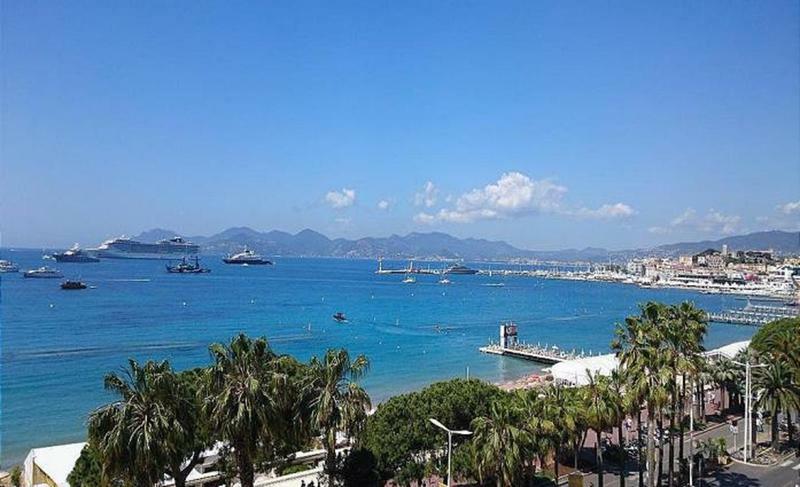 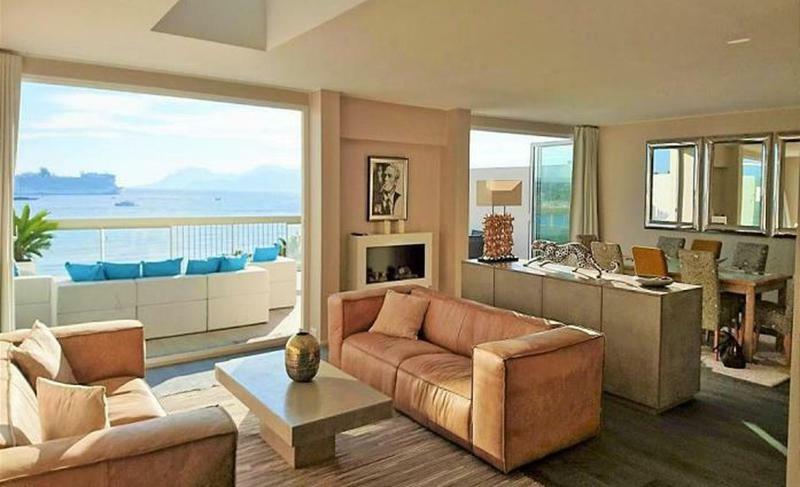 This stunning fully renovated penthouse on the 5th and top floor of a building (with lift) is located right on the famous Croisette, just near the Carlton Hotel and approximately a 10 minutes walk to the Palais des Festivals. 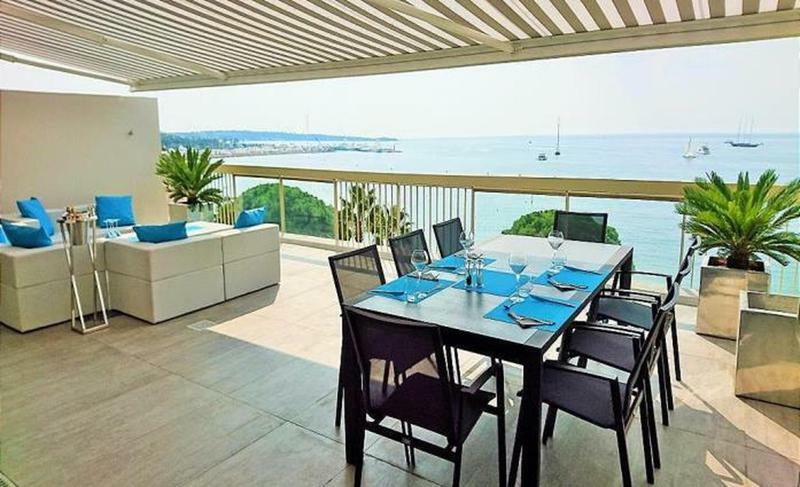 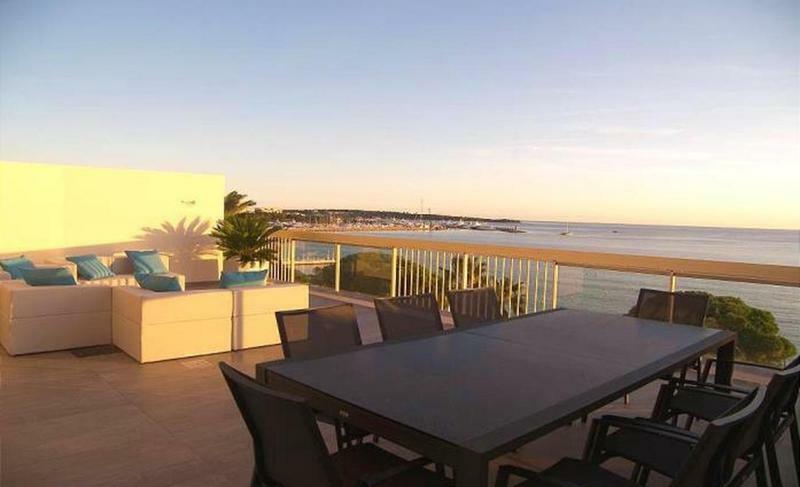 The 95 m2 apartment boasts a spacious 50 m2 terrace with panoramic sea views complete with outside furniture. 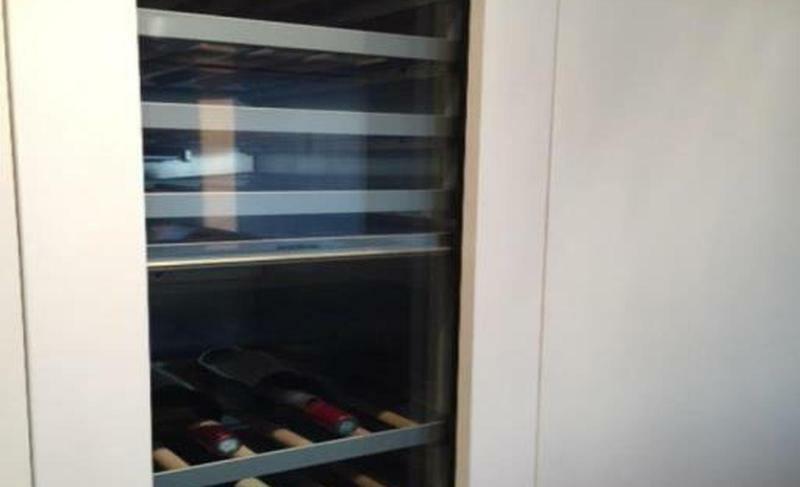 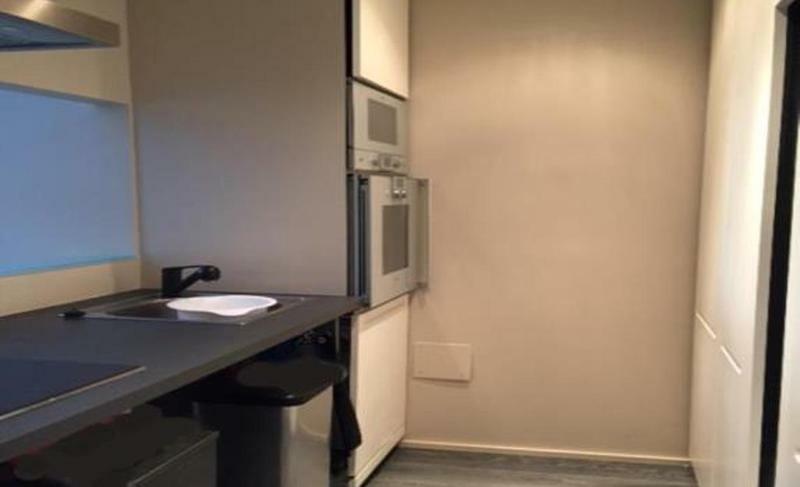 There is a modern open plan kitchen and 2 bedrooms, both with double beds and 1 with an en-suite shower room. 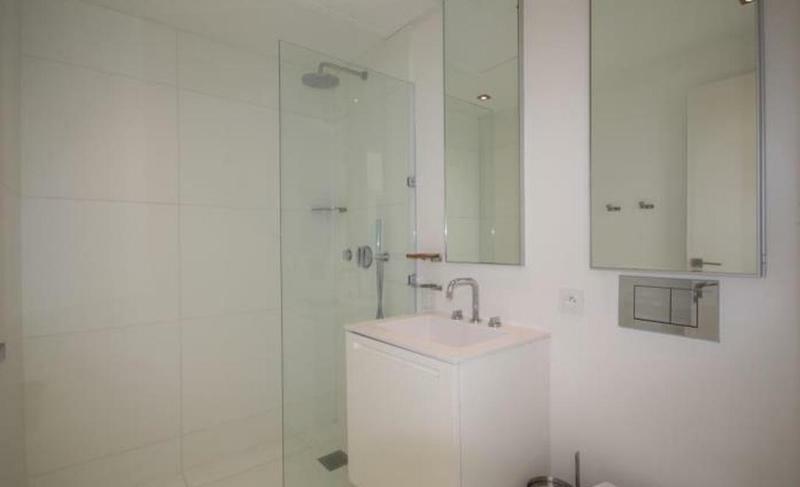 There is a separate shower room for the second bedroom as well. 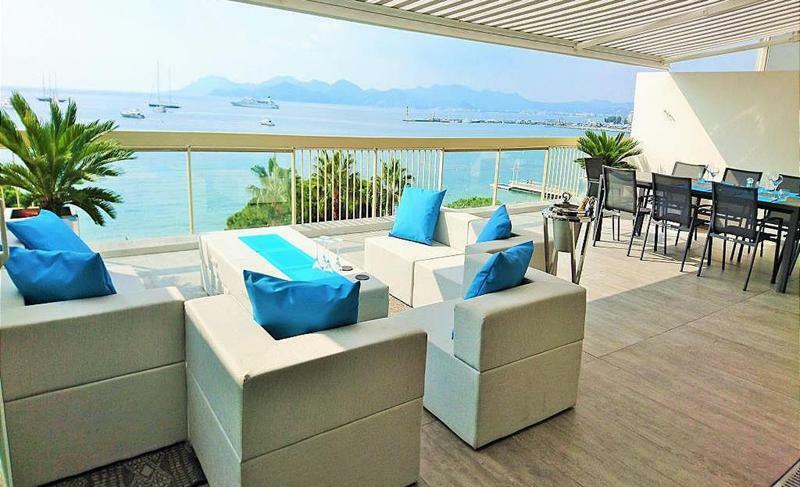 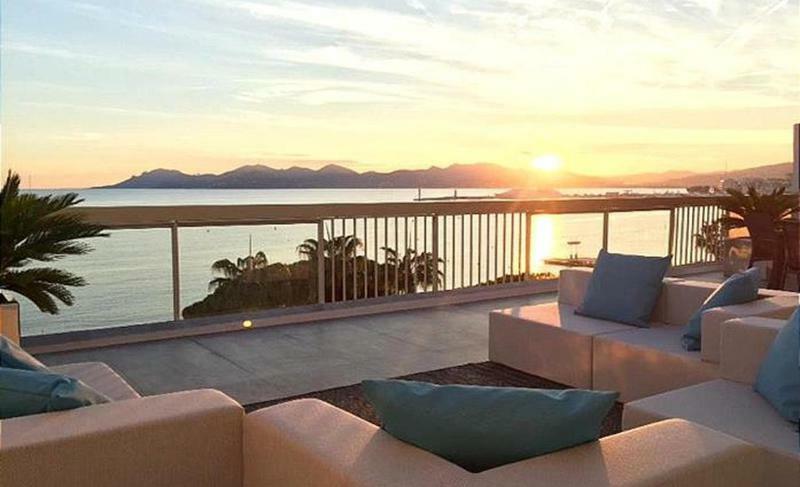 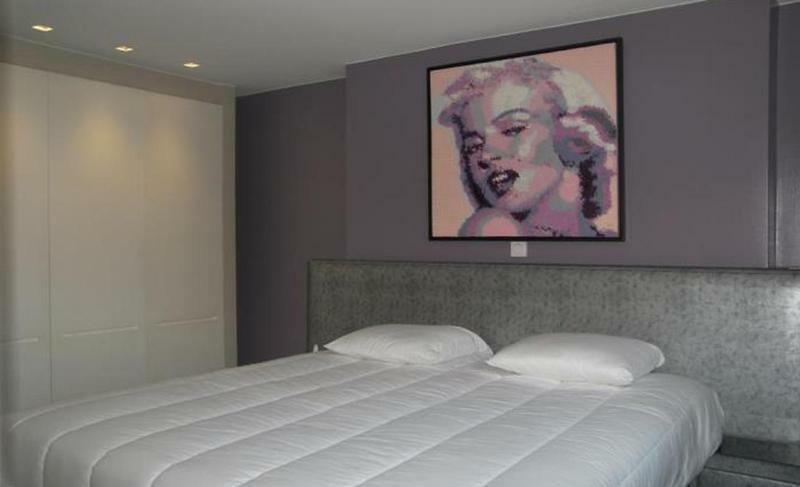 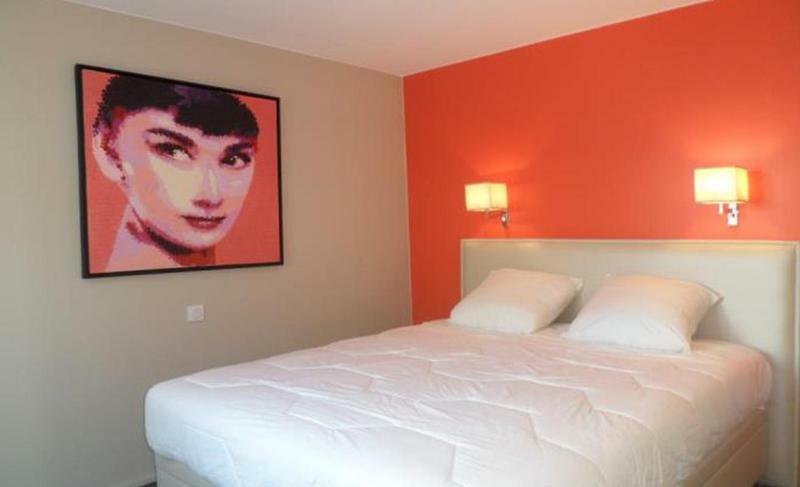 Air-conditioning, internet, electric shutters, double glazing and a parking space are all available for added comfort and convenience to make your stay in Cannes exquisite.